Made cartoon drawings of weird machinery including cars and other forms of transport. He had a particular affection for trains. 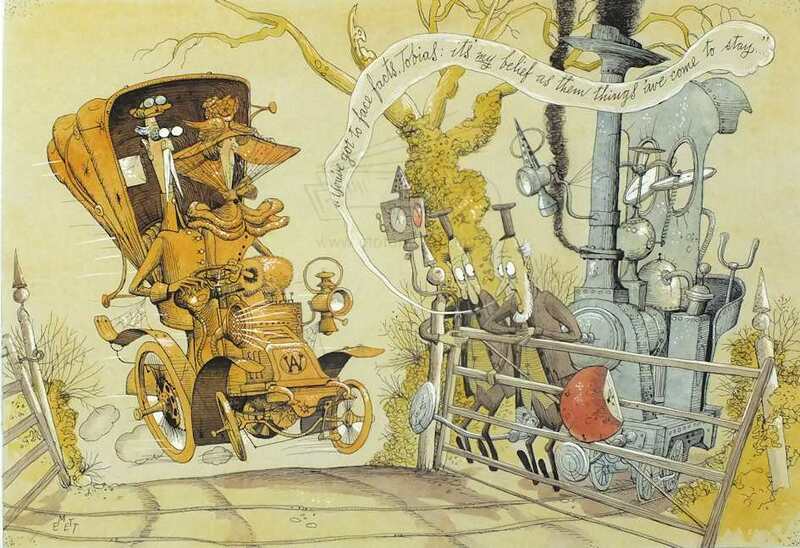 Designed the machines in the film "Chitty Chitty Bang Bang".